Berry and summer fruit nose, spicy with some herbal hints over floral, voluptuous, minty fruit with violets and a fine tannic backbone and peppery complexity. 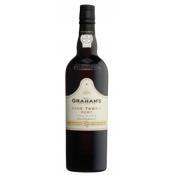 Deep tawny colour with complex nutty and honey aromas. On the palate, rich mature fruit flavours and a long luscious finish. 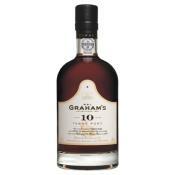 Fine tawny colour, with complex nutty aromas combined with hints of honey and figs. On the palate, mature fruit flavours, beautifully mellowed and a luscious long finish. 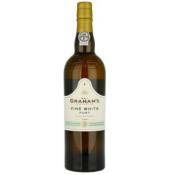 Fresh and delicate sweet port with appealing grape and almond flavours and a gorgeous pale, golden colour. Chilled it is a refreshing aperitif or enhances light, simple sweet desserts. "Dark ruby. Subtle and rich aromas of prune, spice, juniper berry and leaves. Full-bodied and medium sweet, with big round tannins. Lasts for minutes on the palate. Still very young. It's lost its youthful toughness, but give it a little more time."